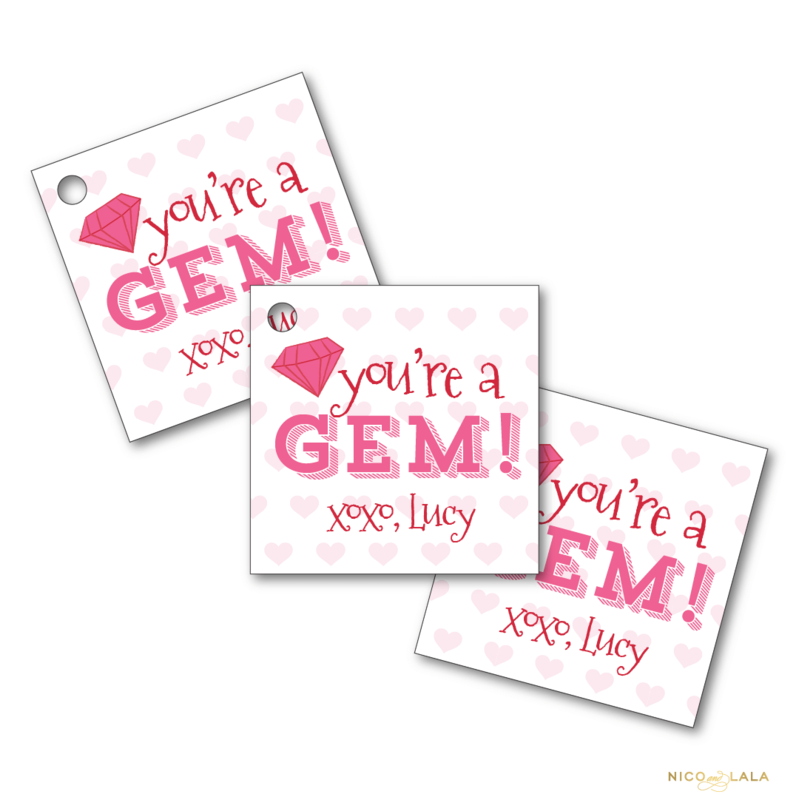 Our “You’re a Gem!” Valentine’s day tags are perfect to tie onto small gifts for your child’s friends, and they come hole punched! 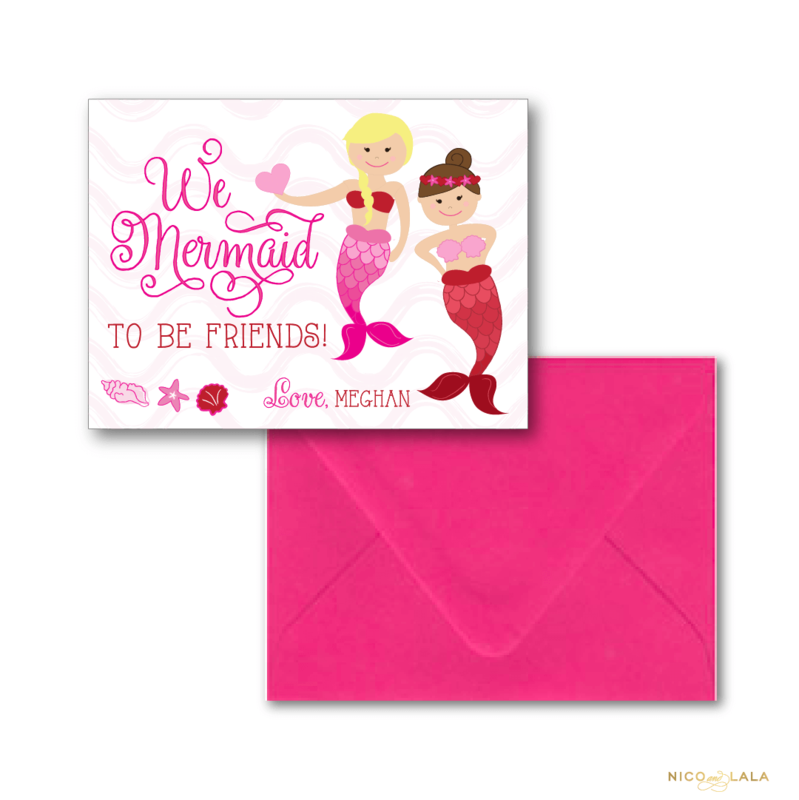 We came up with these gems (get it?!) 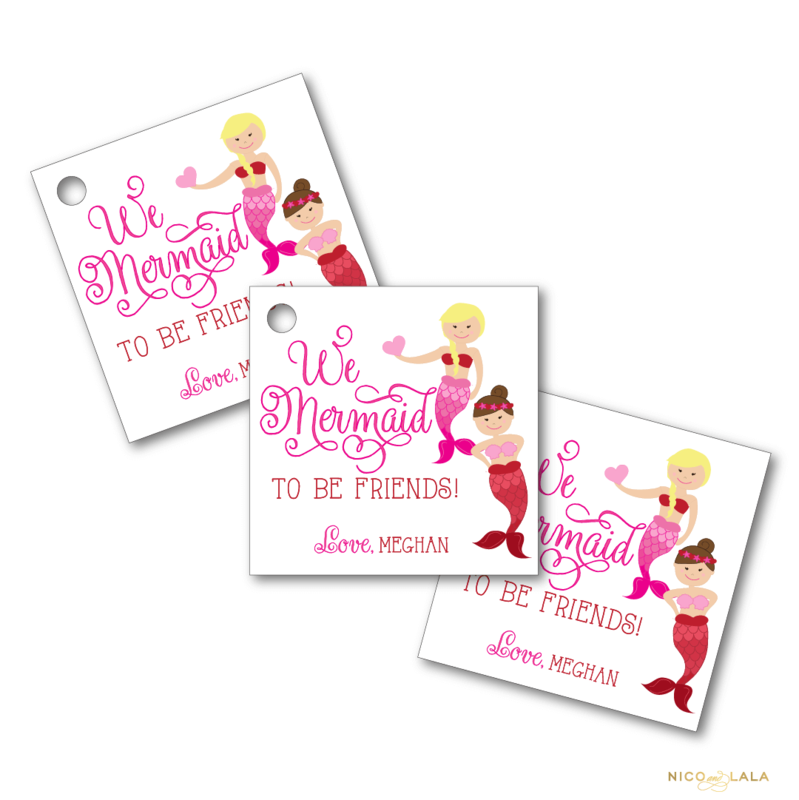 thinking they would be perfect to tie onto ring pops! 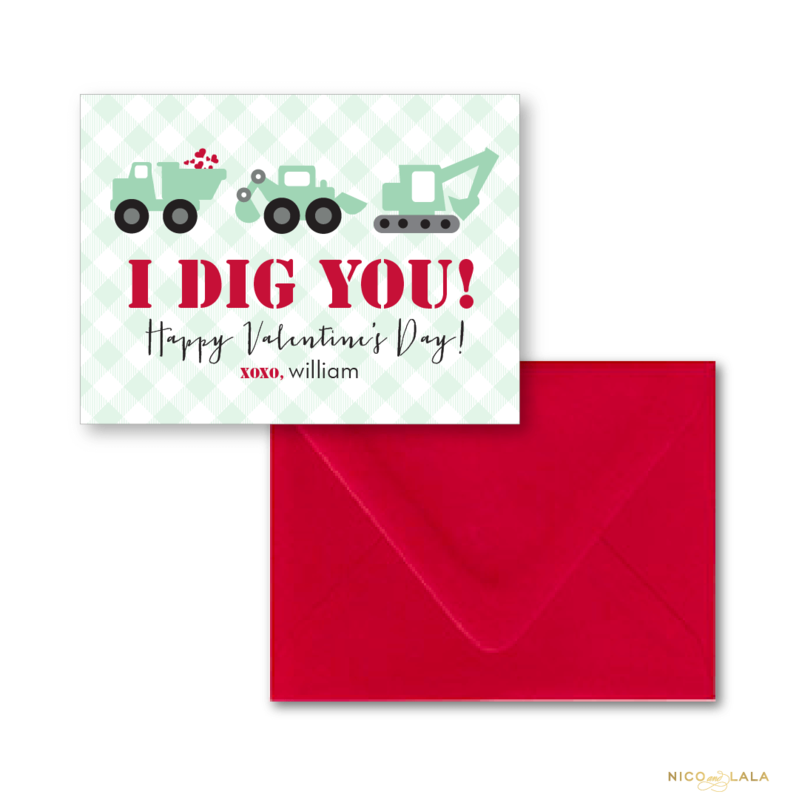 These Valentine’s day tags are the perfect finishing touch for those cute Valentines! 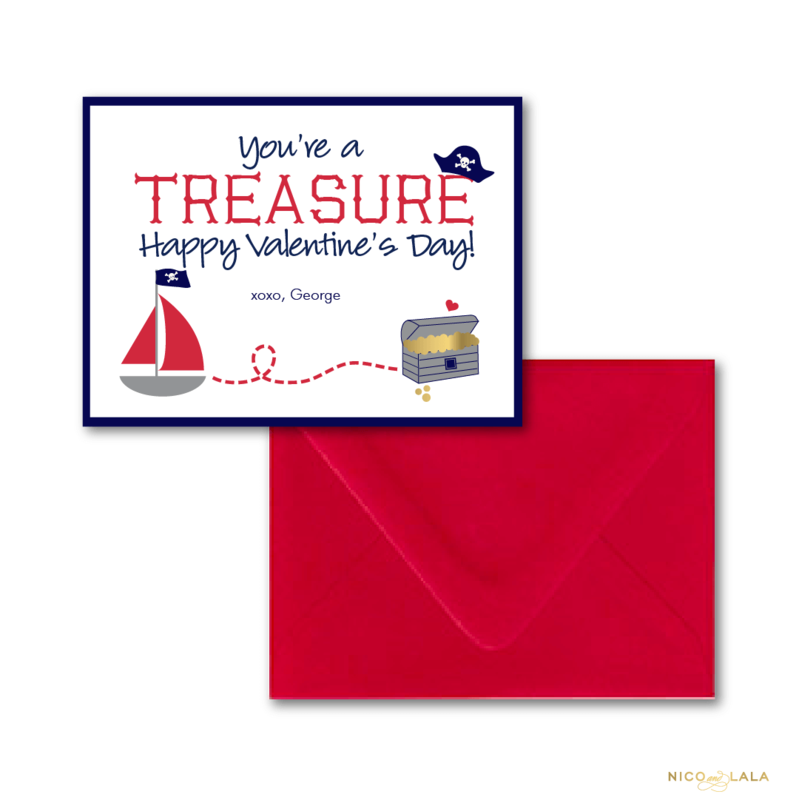 Our matching “You’re a Gem!” Valentine’s Day cards would make the perfect set!